GALLERY NATURE MORTE BERLIN conducted ASIANART-SUSTAIN, an exhibition curated by Tereza de Arruda in the framework of the 8th Asia-Pacific Weeks, a biannual forum for political, economical, educational, and cultural exchange between Germany and the Asian-Pacific region. The foci of this exhibition were Water, Food, and Health, issues which determined the selection of the artists from China, India and Japan. 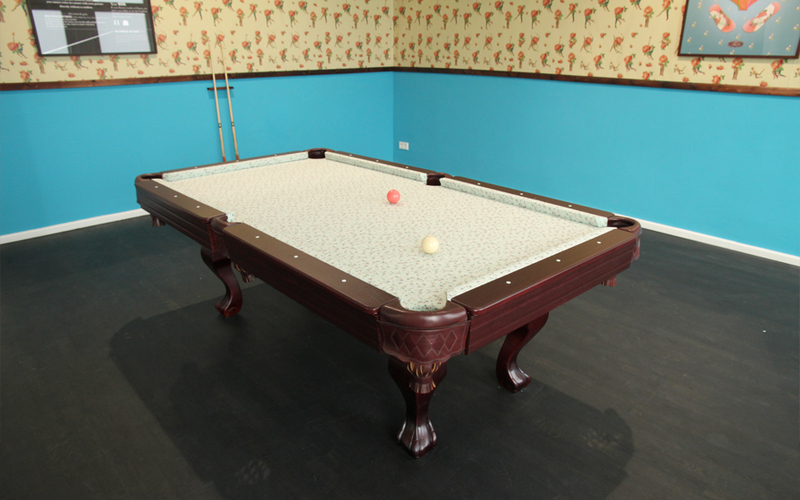 Working in various media, the artists Sheba Chhachhi, Wang Chengyun, Liu Ding, Song Dong, Takafumi Hara, Takeshi Makishima and Rosilene Luduvico, Vivan Sundaram, Thukral & Tagra, Yukihiro Taguchi, Miao Xiaochun and Xiong Yu address the necessity of living sustainably. They playfully conveyed our dependence on water, food and health, without which humans could not exist. In many parts of the world, the distribution of these three elements is determined and manipulated by nationality, religion, politics or economics. The artists in this exhibition are known for their continuous dedication to their environment. 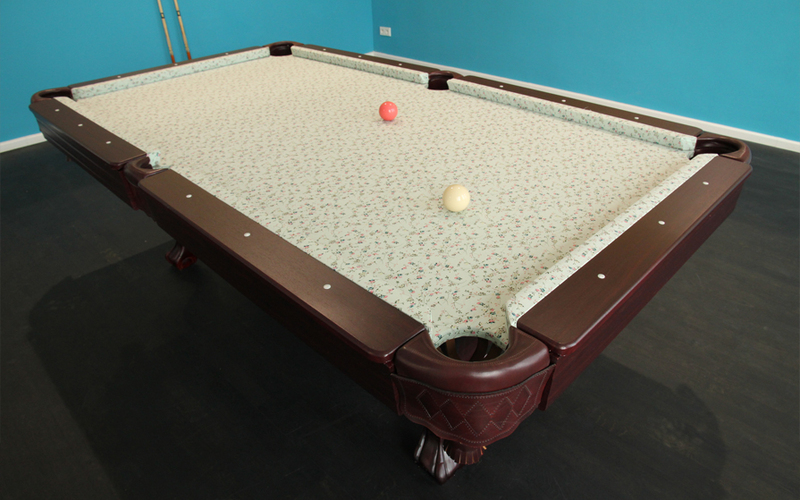 Also shown in the exhibition is “The Beautiful Game,” an interactive pool table installation by Thukral & Tagra. 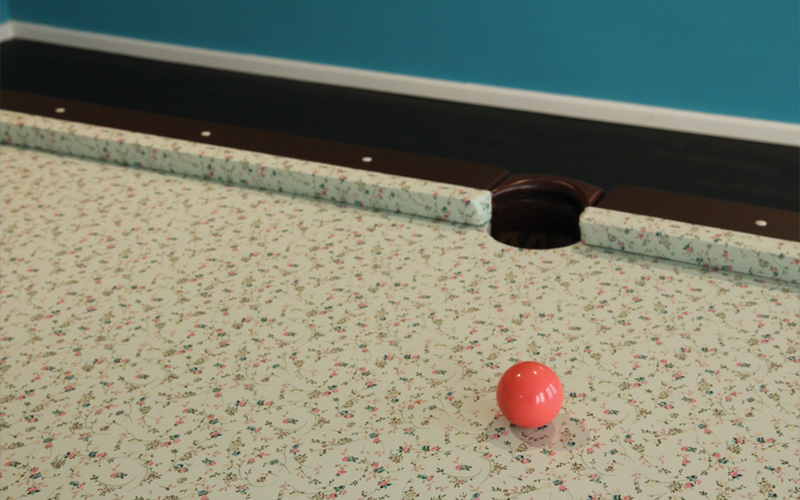 The game invites viewers to hole a billiard ball, while teaching how to put on a condom. The playful gesture and the surrounding wall installation avoid any sense of prudishness, allowing the artist-duo to address sexuality in a stress-free way and heighten awareness of diseases such as HIV. The aim of this exhibition is a return to nature, a demand for nature’s sustainability, and a consciousness of the value of one’s own life.